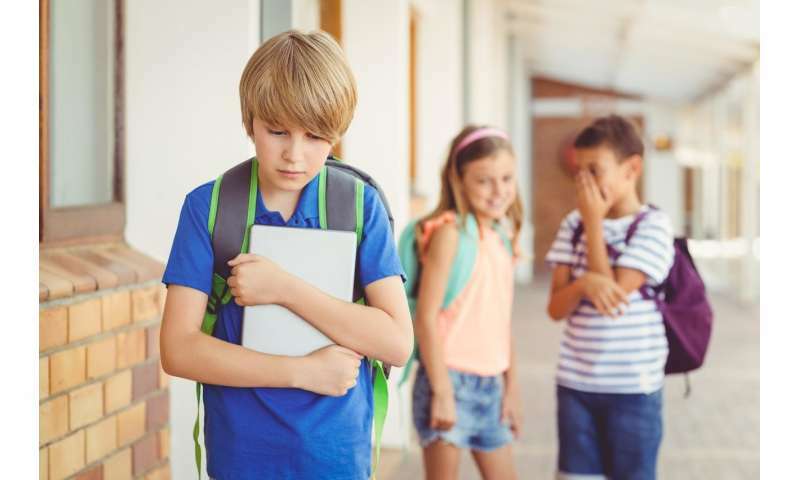 "Our results suggest that children with Autism Spectrum Disorder might be particularly susceptible to bullies exploiting their lower concern for personal gain and their increased tolerance of unfair behaviour." Children could accept or reject the puppet's offers in the Ultimatum Game, but not the Dictator Game. Both groups of children – one with ASD and one without – showed a willingness to share equally and neither prioritised self-interest. "To a child with ASD, accepting an unfair offer may be favourable because it yields a greater physical reward than rejection." "Importantly, reduced reciprocity and decreased inequality aversion when sharing could severely impact children's ability to navigate the social world. "We advocate that anti-bullying interventions address these risks by explicitly teaching children the importance of reciprocating prosocial actions, highlighting cues that indicate they are being treated unfairly, teaching prevention strategies, and role-playing good sharing behaviours."